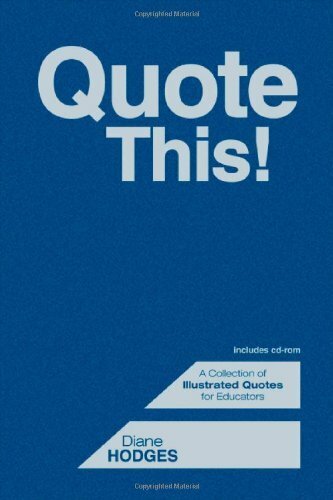 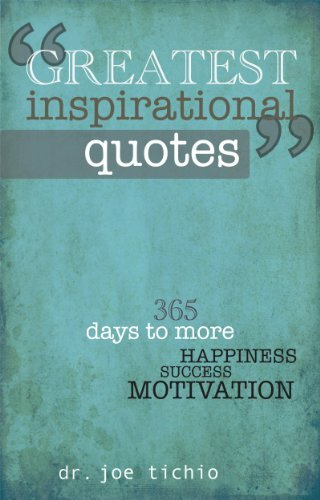 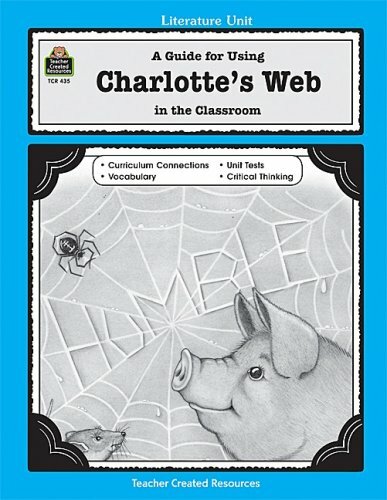 This activity will allow students to think about several key quotes from Charlotte’s Web. 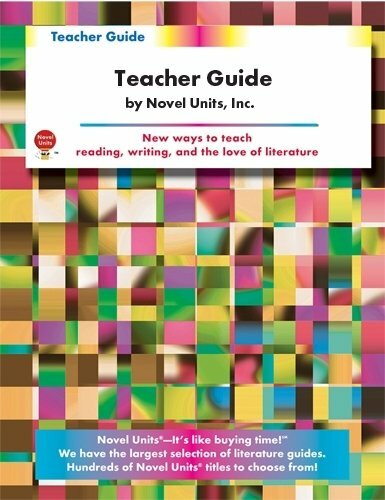 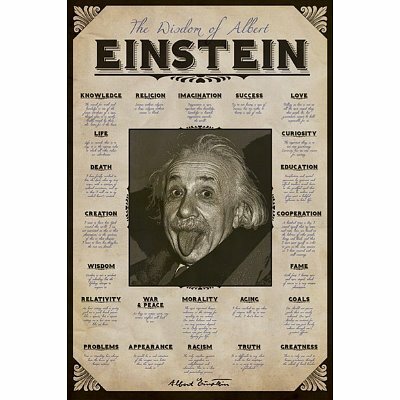 This activity would work great as a pre-reading assessment, since it would allow students to reflect on what the words really reveal about the character BEFORE they truly get to know the characters. 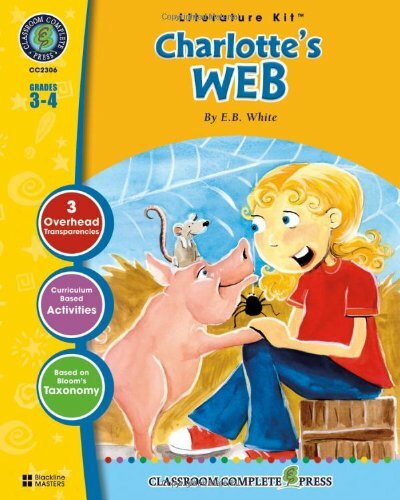 As students think about how spoken language creates personalities, they will gain more insight into the characters that entertain us throughout E. B. White’s book, Charlotte’s Web.